The Sonic the Hedgehog YouTube account has uploaded the brand new Team Sonic Racing E3 trailer which mixes CGI and in-game graphics. 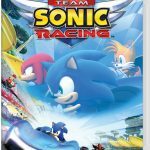 The trailer focuses on the rivalry between Team Sonic and Team Dark! 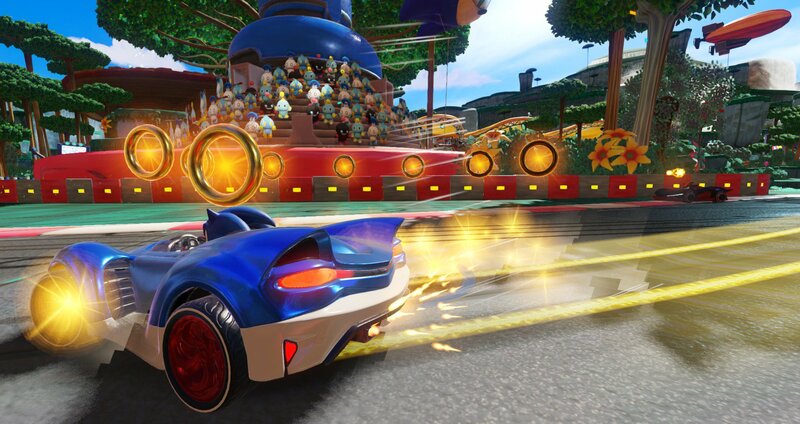 The trailer also features the racing course Wisps Circuit because you know Sonic fans love Wisps! 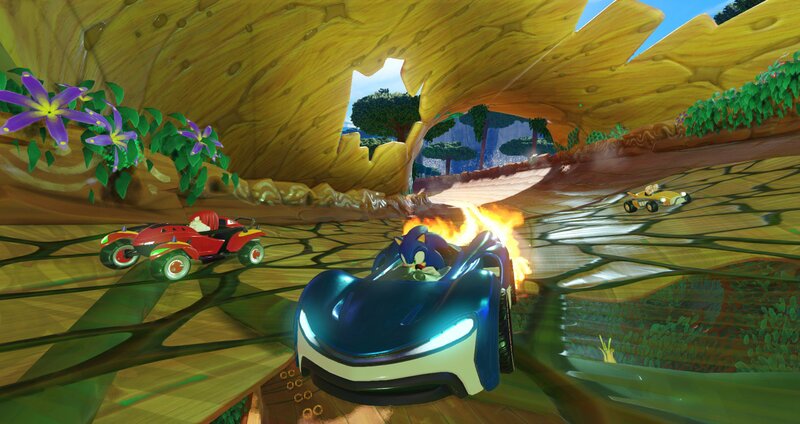 One of my negative comments on the recently revealed Team Sonic Racing gameplay was that it looked a bit too slow for my liking, this new trailer’s gameplay seems to be a bit faster. I hope (and I’m sure there are) faster modes of play within the game. Obviously this isn’t taking into account my real big complaint, that its all Sonic and doesn’t include prior SEGA IPs like the All-Stars series, but it seems Sonic fans are happy at the very least. 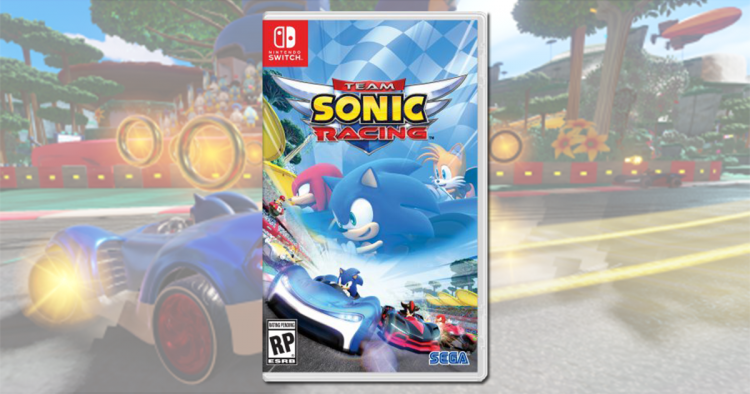 It seems that the rumors are all coming true with SEGA moving forward with a Sonic only racing game, it seems that this time it will be called ‘Team Sonic Racing‘. At least according to this Wal-Mart listing. So far the game has only been found for the Nintendo Switch (we haven’t found a listing for other consoles yet), costing $39.96, according to the product page. 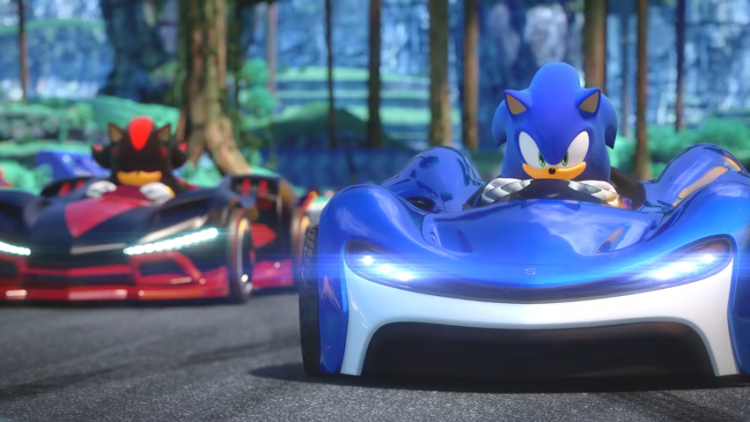 Developer Sumo Digital held a year end presentation and it appears there was a bit of a leak, as the presentation slides made their way online. 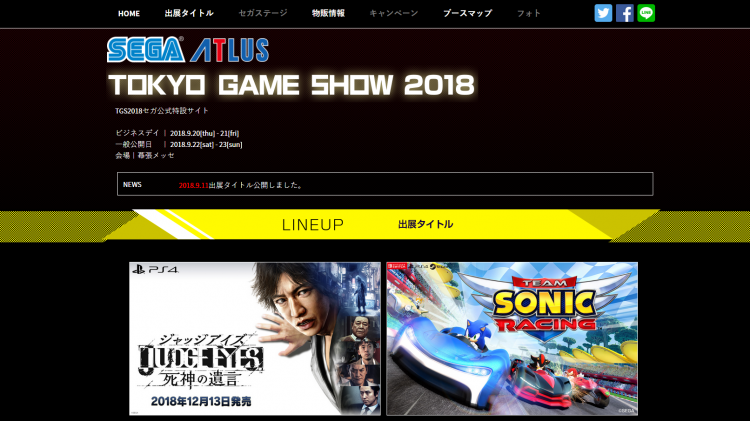 The presentation details Sumo’s past, present and near future, and on the slide detailing current projects there is something that may be of interest to SEGA fans. Listed as being “in development” is an “unannounced karting game” which will feature “established global IP” and “original development”. 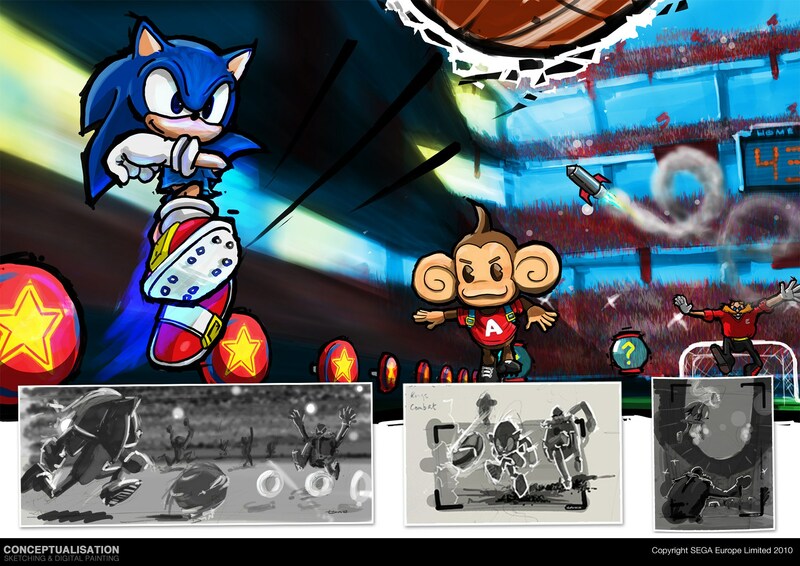 Concept art for proposed Sonic & SEGA All-Stars games were found online via the creative agency Funsolve Limited, who have also worked on Sonic & SEGA All-Stars Racing and Sonic & All-Stars Racing Transformed. Had they been approved by SEGA, the games would have been Sonic & All-Stars Fighters and Sonic & All-Stars Football/Soccer. On this SEGA News Bits, George and Barry take a look at this concept art and discuss the proposed games. Should SEGA have made them? Will SEGA still make them? If you enjoy our SEGA News Bits segments and want to support us: Give us a sub and give this video a like so it shows up on more like minded fans YouTube recommendations. You know, how that new YouTube algorithm is. A website called Fun Solve has a gallery of concept artwork on various SEGA games has been uploaded online featuring works by game developers that had helped SEGA create video games based on their classic IPs, Sumo Digital and Headstrong Games, for game development and promotional use. The website also features tons of concept art on SEGA games such as Sonic & All-Stars Racing Transformed, The House of the Dead Overkill, SEGA Rally Revo, and more including two SEGA All-Stars games with concepts of a soccer and fighting game. Now looking closely to the concept art of the All-Stars brawler seems to take inspiration from Capcom’s Power Stone franchise with SEGA characters in which Steve Lycett, executive producer at Sumo Digital, would love to make. Check out the concept artwork on all of the games by clicking the jump and tell us your thoughts on the two unreleased All-Stars games. Shout out to Nibroc.Rock for making the discovery. Have you ever had enough? Ever get that urge to jump in your car and drive far, far away? Then you’re in luck, because back in 1986 (through to 2006) SEGA had your back. For the series’ 30th anniversary, I’ll be looking back on the franchise and seeing what made it so memorable. 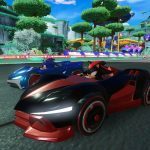 SEGA of Japan has recently uploaded a new game play footage of the Japanese edition of Sonic & All-Stars Racing Transformed. This time showing off more changes such as Takenobu Mitsuyoshi as the announcer as announced before, game play modes and several characters voiced by their Japanese seiyuu . Many SEGA racing fans would be pleased to hear Mitsuyoshi-san exciting voice as they cross the finish line. At the end of the video, the SEGA All-Stars Premium Sound Collection will be available upon release. 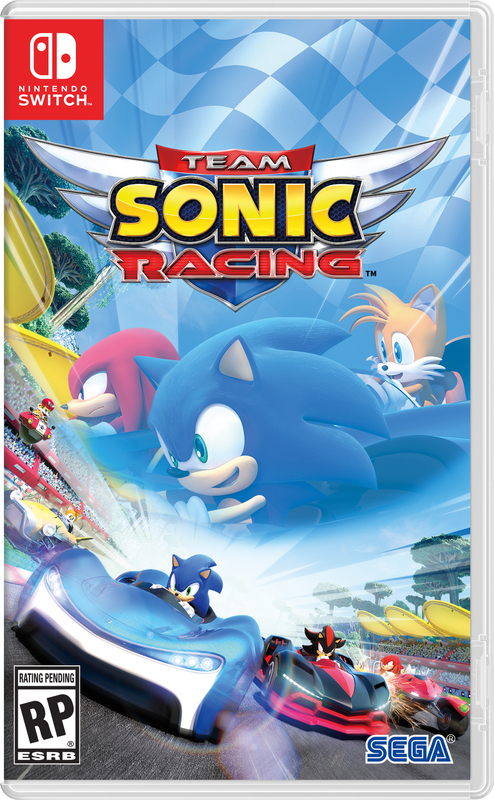 The Japanese edition of Sonic & All-Stars Racing Transformed will cross the finish line in Japan on May 15th on PS3 and WiiU. 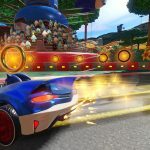 Steve “SOL” Lycett who happens to be producer over at Sumo Digital posted the following message on the SEGA America forums. …as I figured I’d have some interested parties 😛 All being well we’ll be able to push the PS3 and 360 updates live on Monday. I’m waiting for confirmation on Wii U but that also shouldn’t be too far behind. I know it’s a been a wait, but hopefully it’ll be worth it! The updates feature lots of tucks and tweaks, should address many of the issues you’ve reported to us and also pull in improvements we’ve been doing on PC. Don’t expect any extra tracks or characters though, just before you ask…! 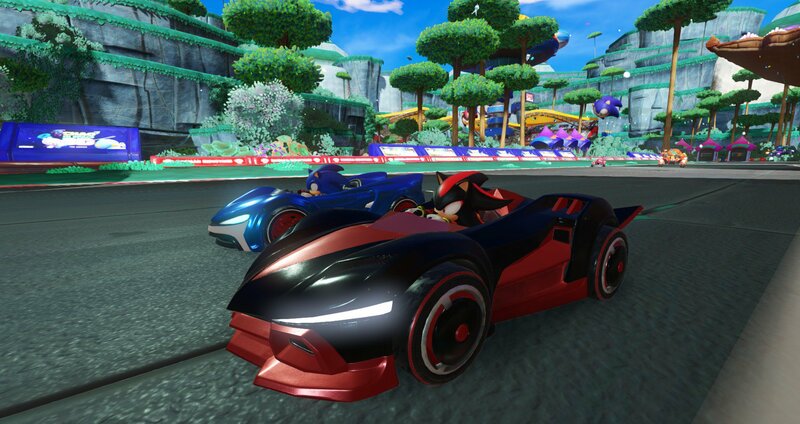 So there you have it, expect an update for Sonic & SEGA All-Stars Racing Transformed on Monday if you are playing it on Playstation 3 and Xbox 360. 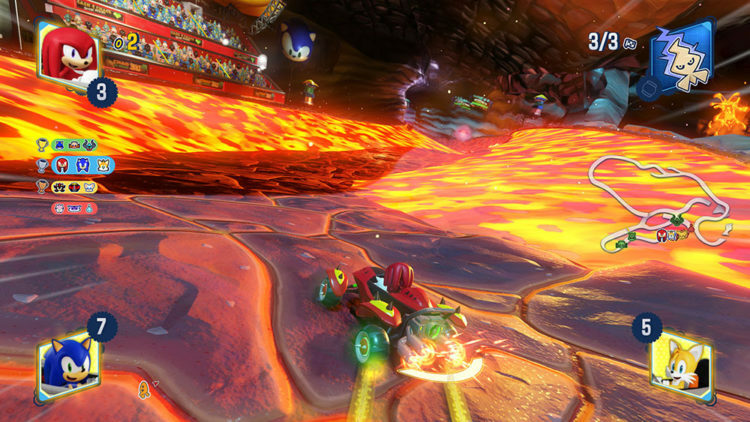 If you are on Wii U, you might have to wait a bit longer. 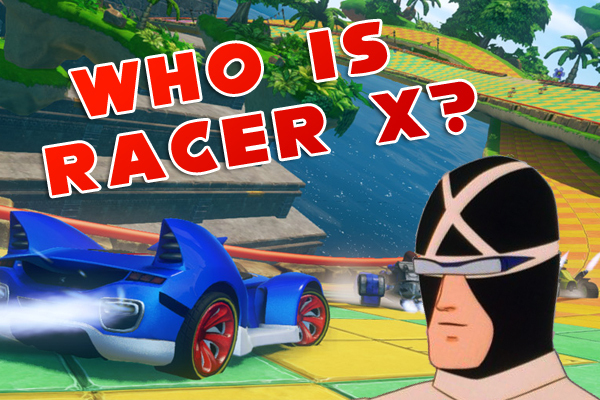 Relax, I know that Sumo Digital isn’t owned by SEGA and that this technically isn’t SEGA news, but I decided to share it since we like Sumo Digital. The rumor is that Sumo Digital, the developers of SEGA All-Stars games, are working on LittleBigPlanet 3. The rumor states that Sony approached the developer well over a year ago to work on the upcoming title. I guess the original developer, Media Molecule is too busy doing a new franchise that they will be outsourcing LittleBigPlanet 3 to Sumo. How does this make me feel? Happy! I’m glad good people are getting big projects. I just hope that there isn’t a buy out. I know that the guys at Sumo Digital like being independent and I would love them to stay that way. Why? So they can make some more great SEGA games. Details and speculation after the break. 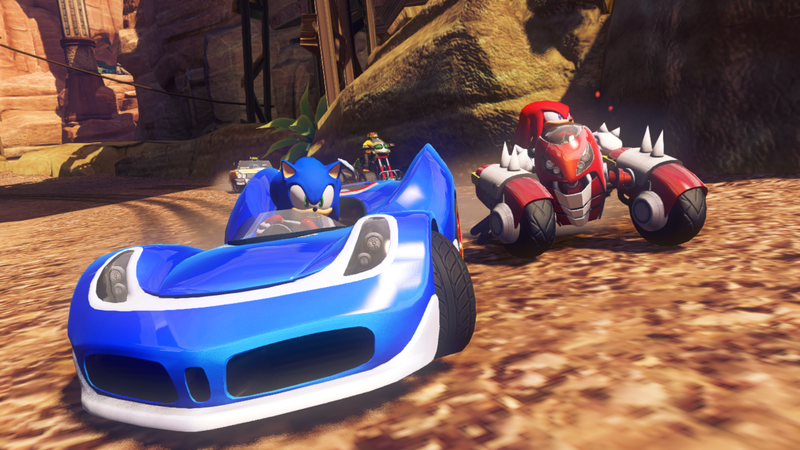 Sonic & All-Stars Racing Transformed has awesome realistic physics that affect your driving! It all runs under full physics, whether car, boat or plane. We wanted to do this so the behaviour was more predictable, since last time we cheated and faked a lot of it. It adds a whole heap of depth of control as a side effect, plus it means you’ll got consistent vehicle behaviour. 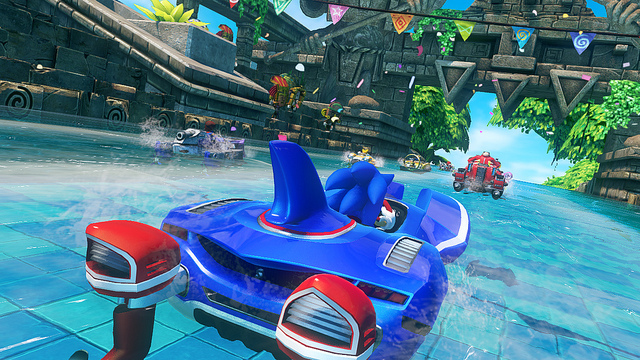 The water also is a dynamic surface, so waves affect the boats, splashes and explosions too. Between the physics there and the rendering (making water look like water means a lot of effects!) this is why we opted for a capped framerate of 30. In order to get to 60, we’d have to pull back on the graphical look of the game a lot, and when we’re doing a whole new engine to make it look as good as it does, you have to make this compromise. So yeah, sounds really good! 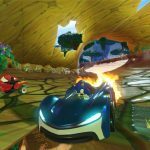 This physics will make the game feel more like a racing game, rather than a small kart game, which is something else that Sumo Digital also likes to brag about.